The “Let It Echo” live album was released on January 15, 2016. “Alive In You” was sung by Kim Walker-Smith in the key of G major (G). “Set Me Ablaze” was sung by Katie Torwalt in the key of D major (D). 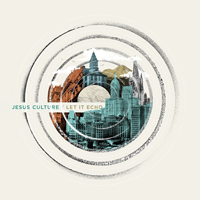 Back to This Is Jesus Culture. Go to Let It Echo – Unplugged.